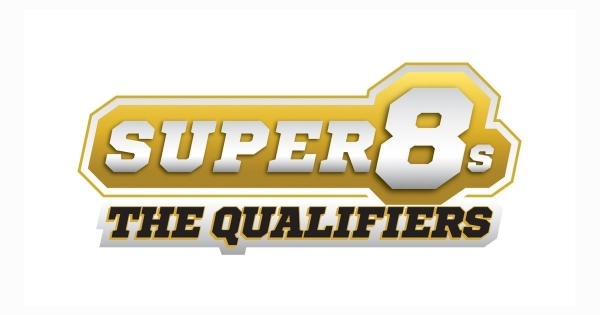 The fifth round of seven in the Super Eights Qualifiers was the weekend when two sides were to guarantee their inclusion on n the Super League competition for 2018. Warrington knew that a win over the Leigh Centurions would guarantee their safety and Hull KR were depending on a Warrington win, and their own victory, to secure a return to the top flight at the first time of asking. Elsewhere the Catalans Dragons were desperate for a home win against Featherstone Rovers while London Broncos and Halifax both needed a win to keep alive their outside hopes of the Million Pound Game.